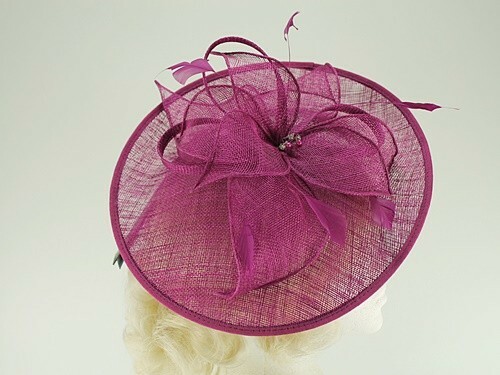 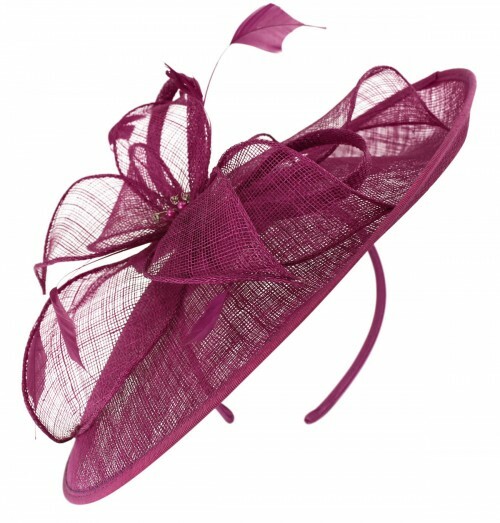 Failsworth Millinery Sinamay Leaves Disc from Wedding Hats 4U. 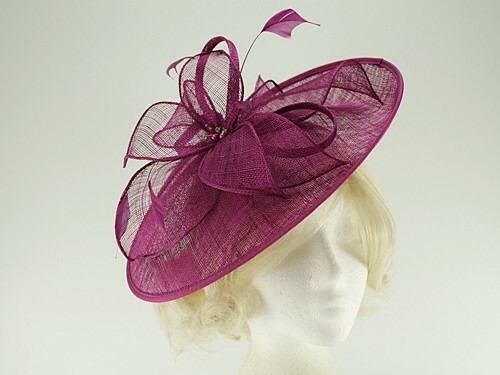 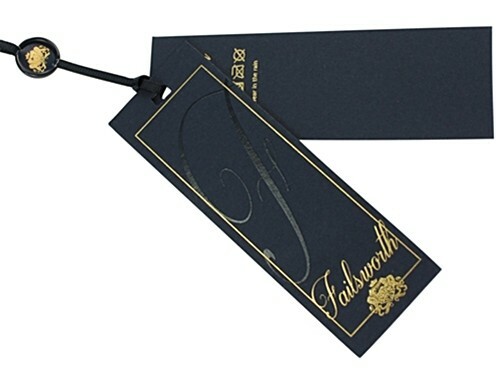 From the 2019 Failsworth Millinery Spring / Summer Collection, this classy disc is made from sinamay with sinamay leaves, matching shaped feathers and central diamantes and matching beads on stamen. 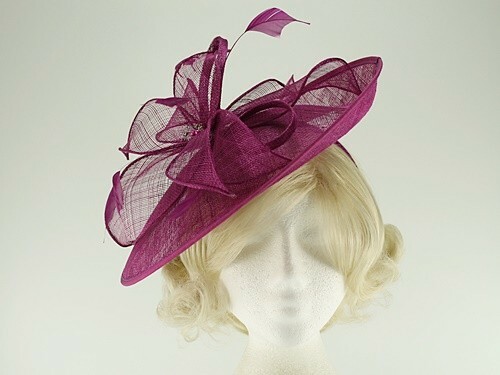 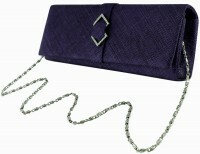 It measures approximately 32cm across and secures to the hair with a matching covered aliceband. 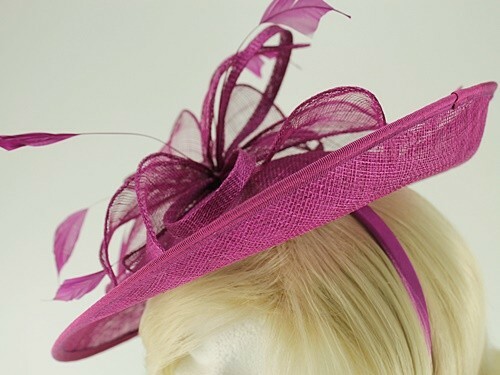 This disc is made in 30 of Failsworth Millinery's 2018 colours.